Dana Cain Events Celebrate the BEST Things ! 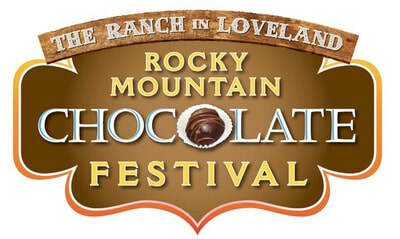 Aisles and aisles of chocolate to sample and buy from local, regional and national vendors! ​Wrap yourself in nostalgia and relive the fun while you buy back your old favorite stuff! Reality is where the heart is. Choose to believe in a world of magic, spirit and light! Come feel wonderful! Click on any logo below to be taken to the event website!